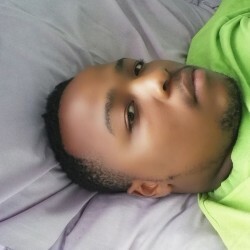 @naives is a 26 year old Bisexual Male from Umtata, Eastern Cape, South Africa. He	is looking for Other Activities. I am that only guy that will make u laugh ur lungs out once I get to know you.